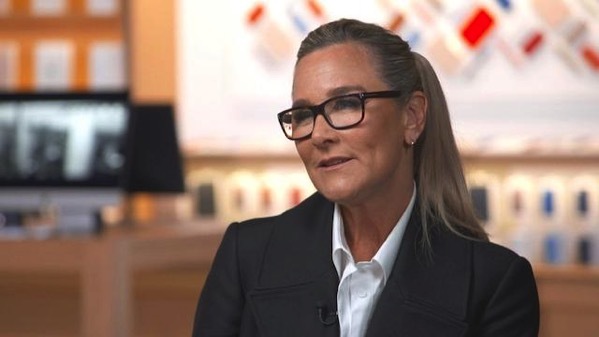 Talking about her vision for the company’s retail outlets, Apple’s senior VP of retail Angela Ahrendts told CNBC in an interview that the company’s internal tagline for iPhone is “an iPhone for everyone,” which is why the Apple stores won’t try to upsell everybody to the high-end iPhone X. The Cupertino tech giant opened a new flagship store on Friday on Michigan Avenue in Chicago, its 497th in the world. 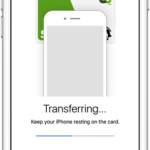 Ahrendts, who joined Apple in 2014 from fashion giant Burberry, said that she wants the Apple Stores to build a relationship with customers. “It’s no different from fashion — don’t you go back to someone who’s taken really good care of you, who you trust, to make you a better version of yourself?”, she said. She also acknowledged that Apple has told retail employees not to try to upsell customers to the most expensive iPhone model. She also dismissed the idea that automation or online shopping would eliminate the retail experience or retail jobs. “There is a purpose. People want the human connection, they want a place to pick up their products,” she said, pointing to efforts by competitors such as Amazon to build their own stores. According to a recent report by eMarketer, the Apple stores are way more productive than most retailers, generating $5,079 in sales per square foot.